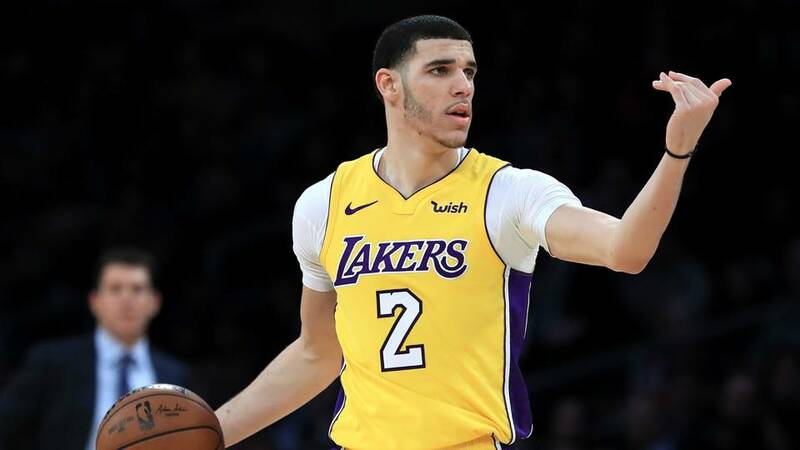 The Los Angeles Lakers are clearly going through it right now, from missing the Playoffs for the sixth year in a row a few weeks ago to losing Magic Johnson as President of opps just yesterday. 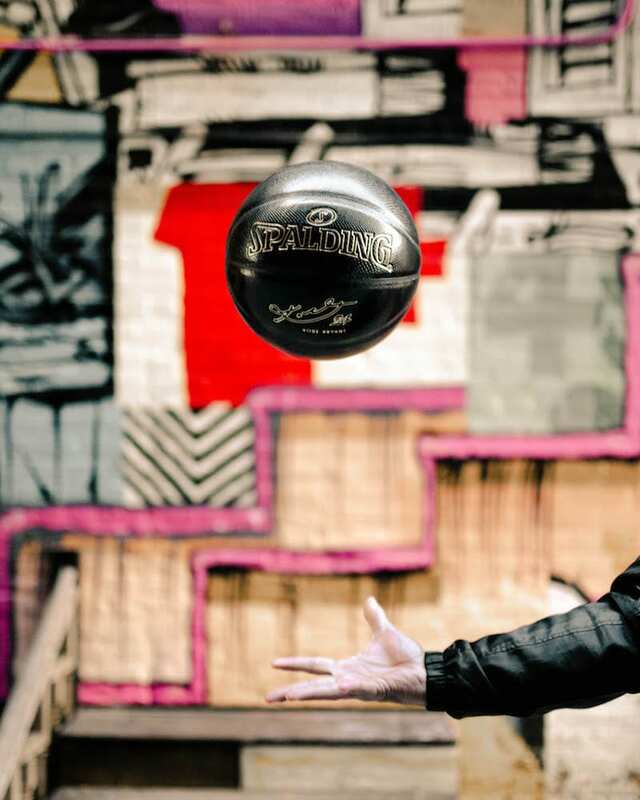 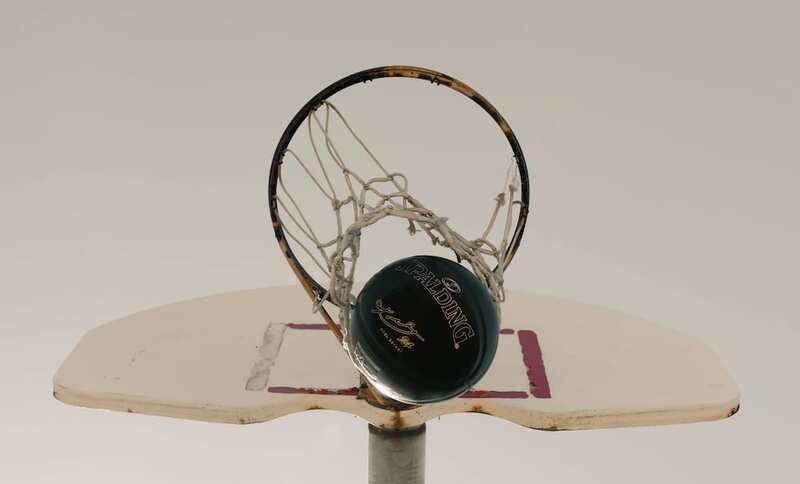 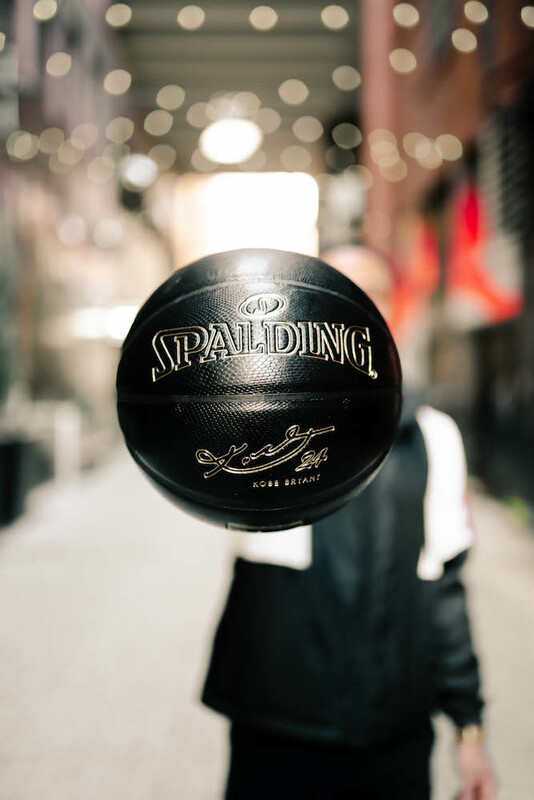 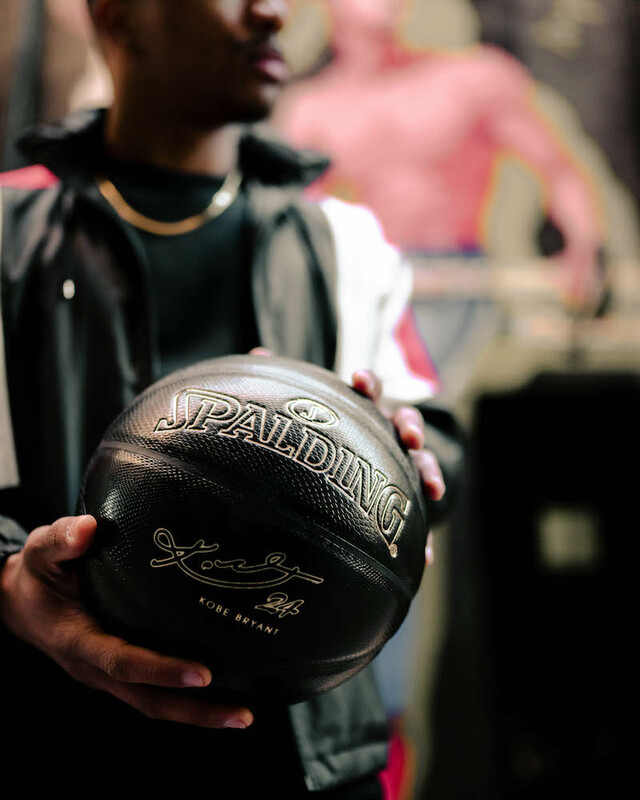 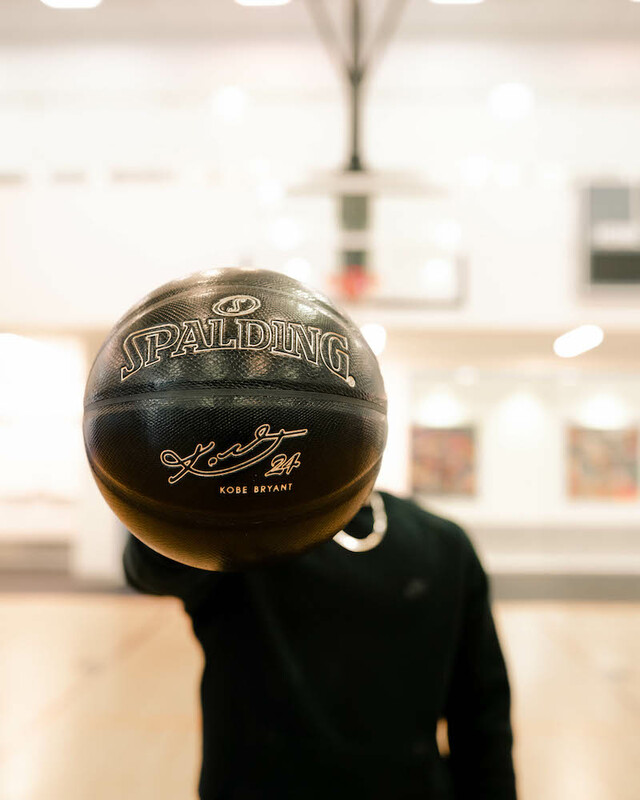 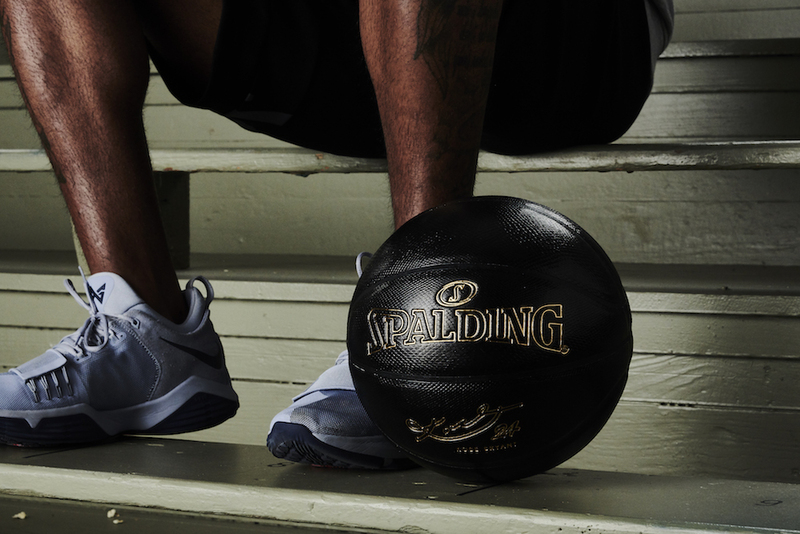 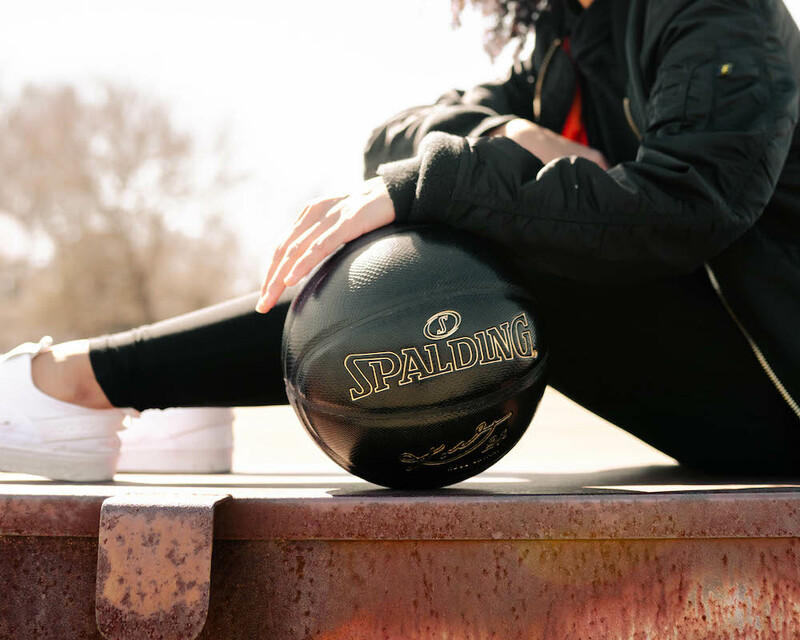 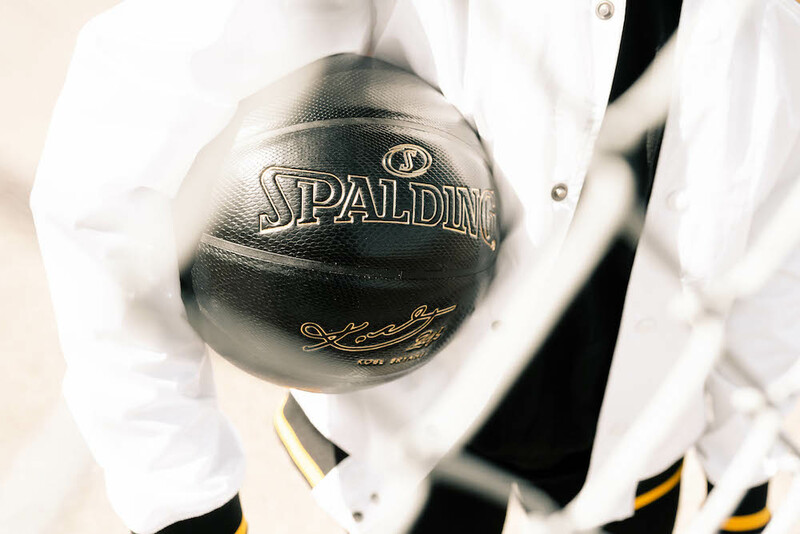 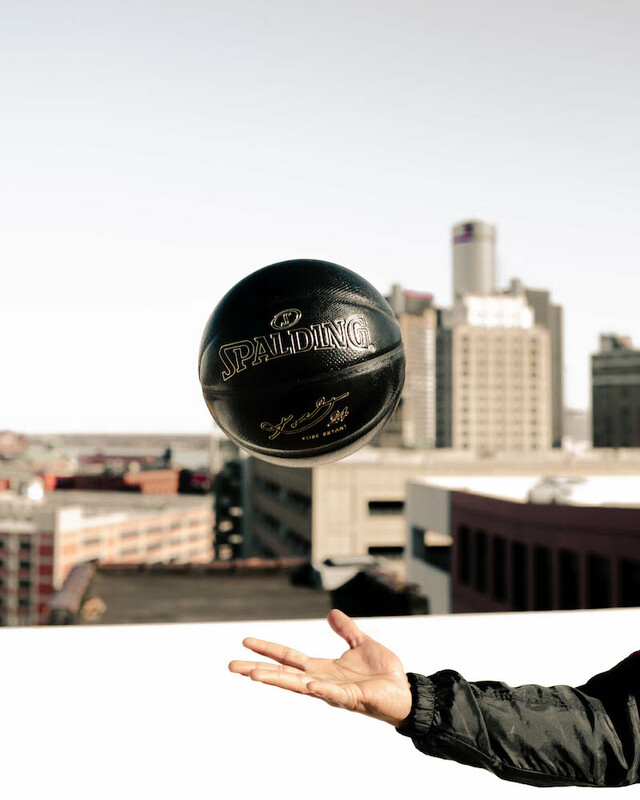 However, Spalding is deciding to focus on better times in the franchise’s history by releasing a limited-edition basketball in tribute to career-long Lakers king Kobe Bryant. 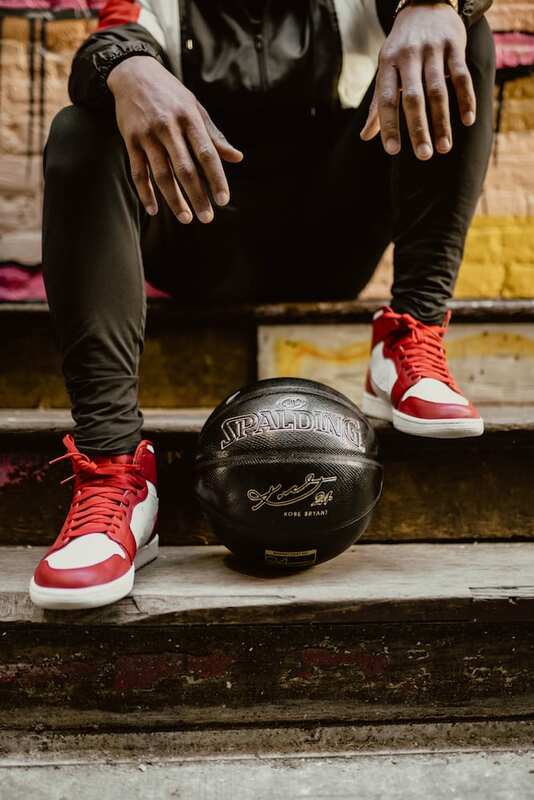 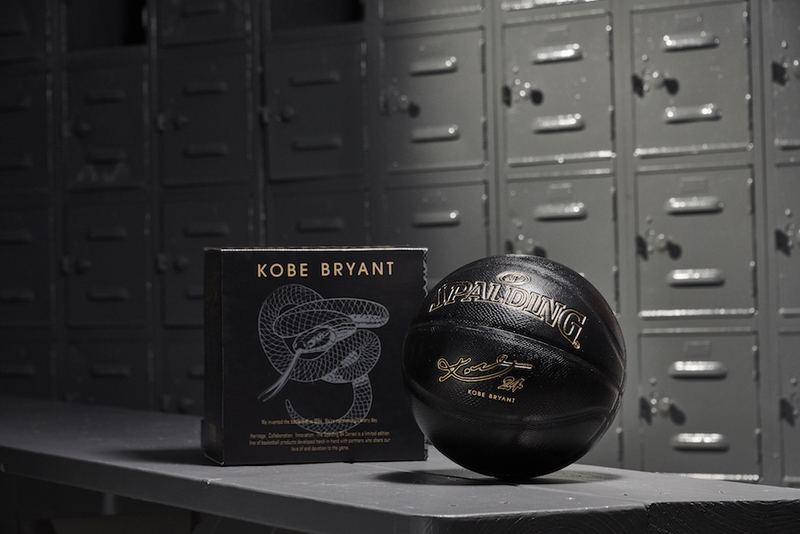 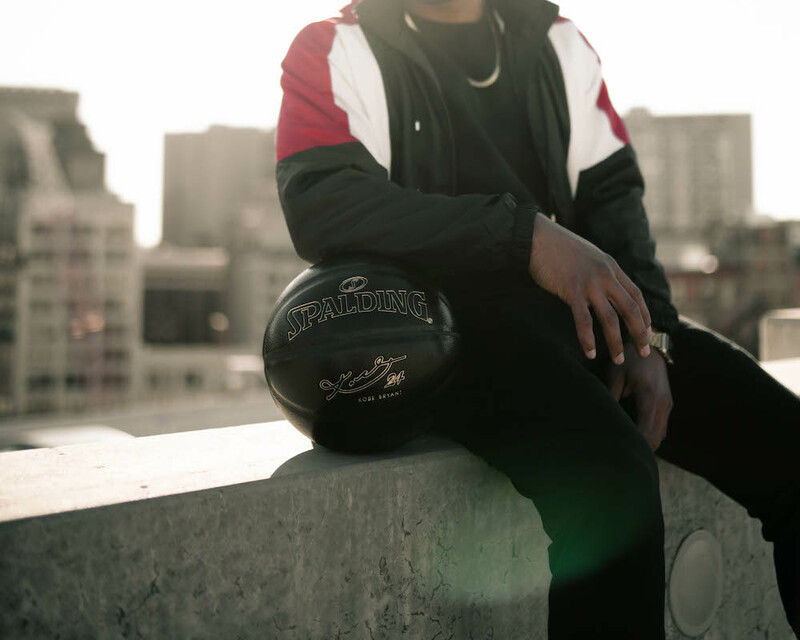 The Kobe Bryant 24K Basketball is part of the 94 Series, complete with an all-black premium exterior that recalls Kobe’s well-known “Black Mamba” nickname. 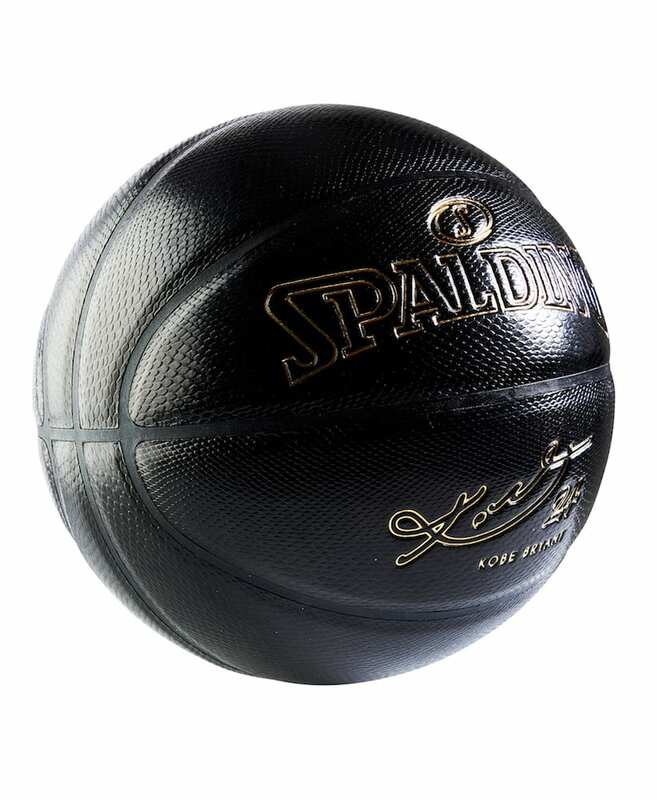 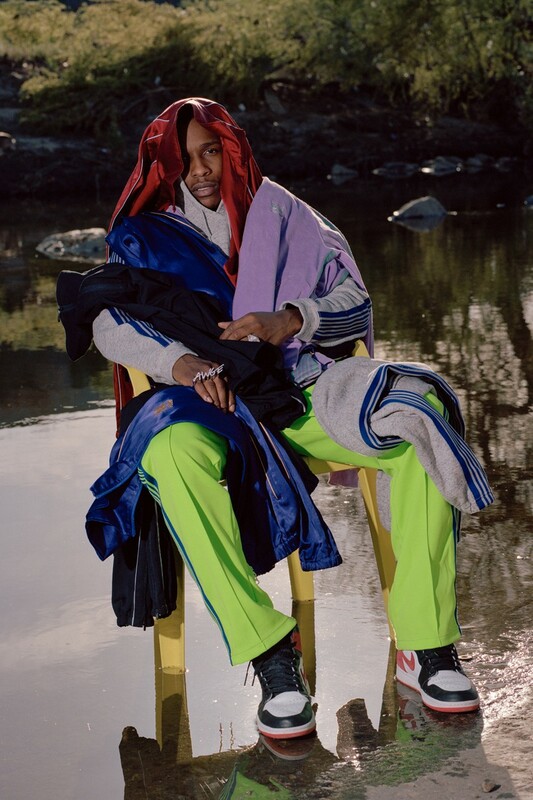 Actually, the basketball is constructed from a Mamba snakeskin embossed composite cover and measures up to the official size and weight of an in-game NBA ball. 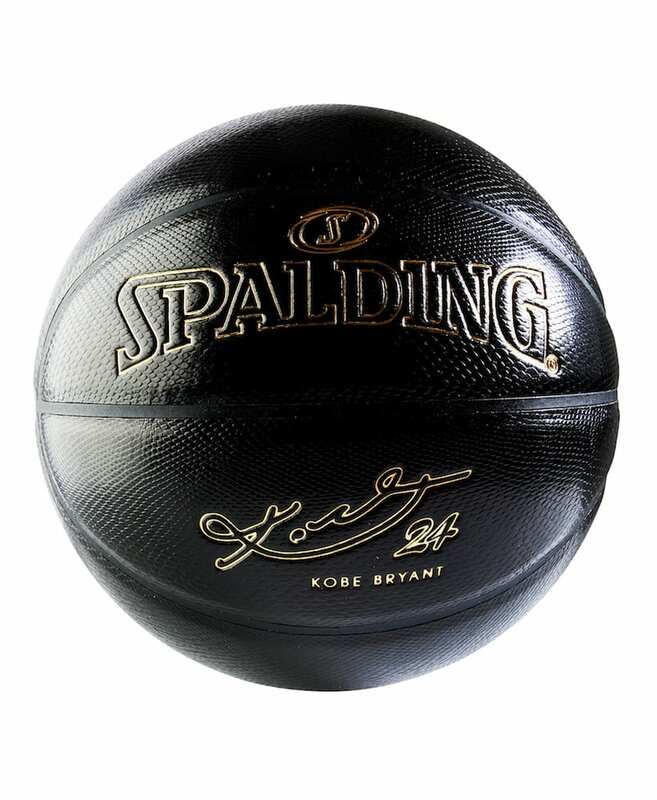 The collectors item, although designed for indoor play, comes shipped in a custom Kobe Bryant 94 Series display packer, so you may want to preserve this bad boy on the shelf with your other Kobe keepsakes. 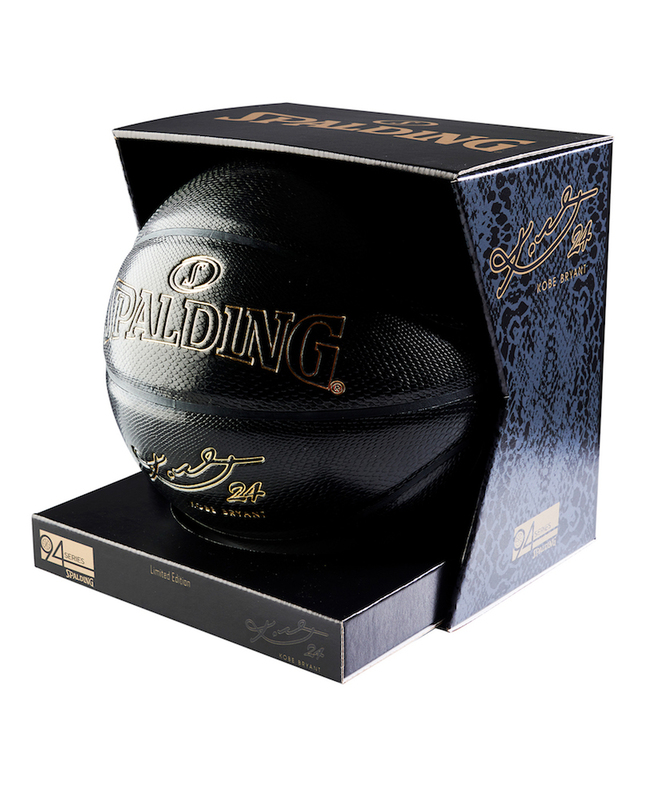 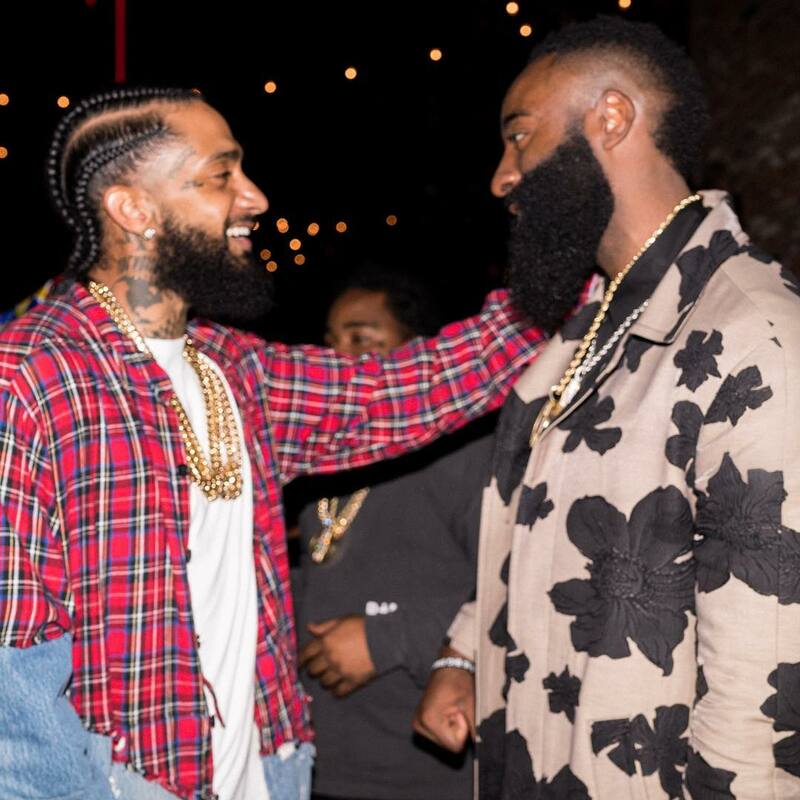 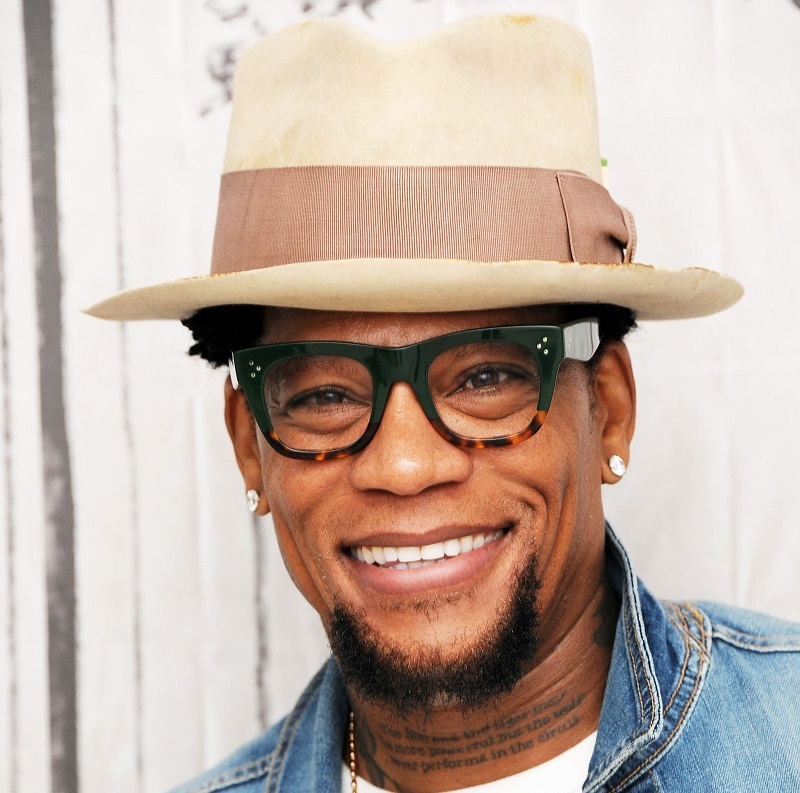 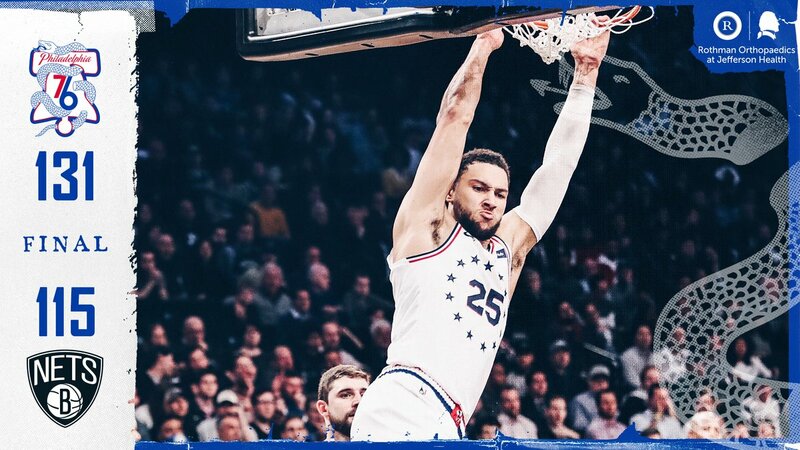 For the Lakers Nation loyalists out there, this makes for a good treat to honor a legend while also keeping your spirits up so you can focus on a better performance from your squad next season.